Once upon a time beer was made from just a few humble ingredients. Today, thanks in large part to the ingenuity of American brewers, there is a multitude of adjuncts going into ales and lagers. 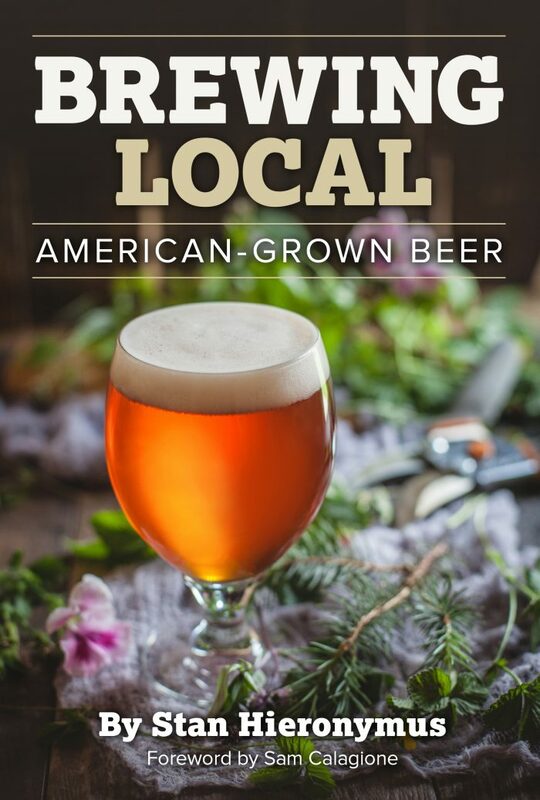 From horseradish to turkey tail, every kind of flavorful fermentable is highlighted in this book from one of the country’s great beer minds. Though the book is primarily written for professional brewers and homebrewers, even the most casual of curious drinkers will enjoy the friendly tone and in-depth knowledge. Includes homebrew recipes.